Our school district offers many benefits and services, including competitive salaries, professional growth opportunities, and a working environment that thrives on the excellence of its employees. 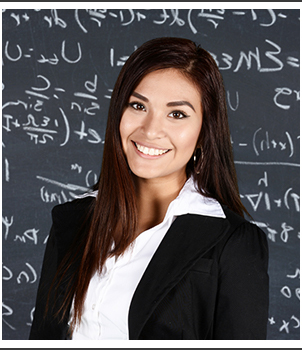 Teaching Certificate: Submit a copy of your valid Arizona Department of Education certificate. If your certificate is pending, indicate “pending” in the date issued column and list all certificates for which you applied (elementary, secondary, etc.). Education Proficiency Assessment: Provide a copy of your test results. Resume: Submit your current resume. Transcripts: Include a complete set of college transcripts. Letters of Reference: Provide three letters of professional recommendation including letters from teaching supervisors. If you do not have teaching experience, we accept letters of reference. Fingerprint Clearance Card: Attach a copy of your valid Arizona fingerprint clearance card.